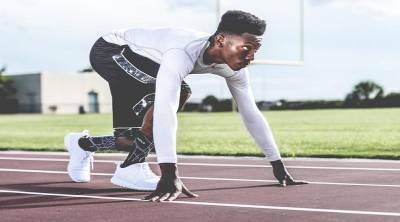 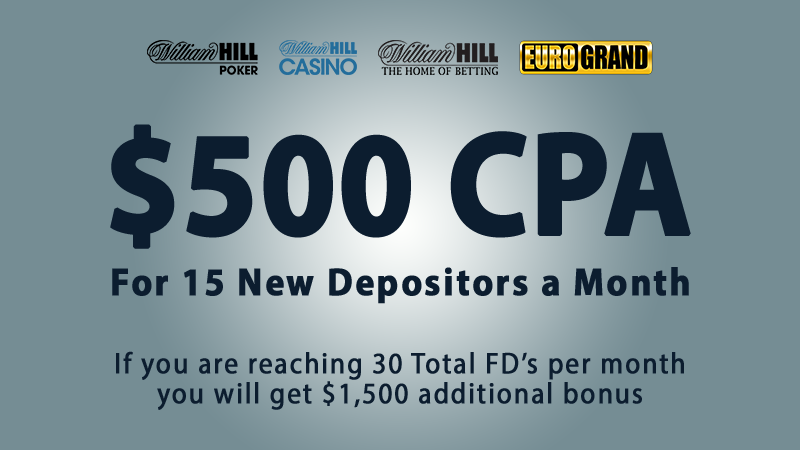 Check out this amazing update of an already great William Hill deal! 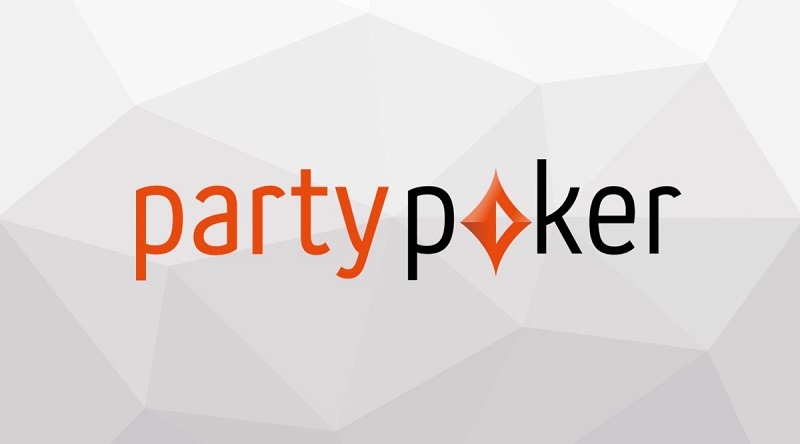 Be quick and get $20 to every new depositing player on Party Poker! 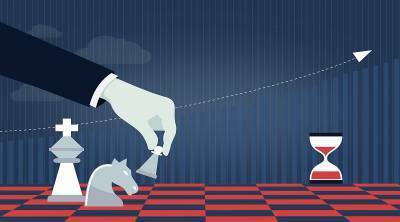 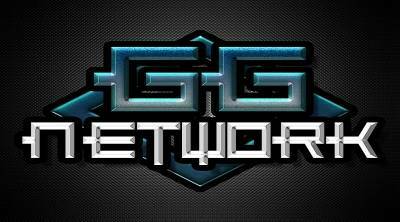 INTRODUCING GG NETWORK – THE THRIVING NETWORK BRINGING US THE ASIAN POKER BOOM!